Blink by Mark Mason and JB Magic. 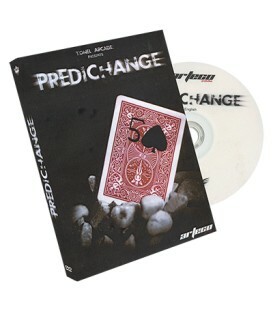 Changes the Card Faster than a Blink of the Eye!﻿ One of JB Magic's best ever selling tricks now comes with a step by step instructional DVD. 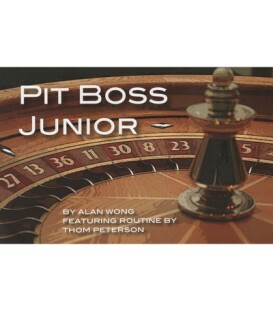 Pit Boss Jr By Alan Wong. 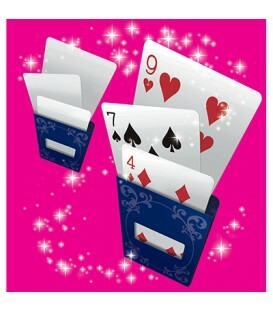 You offer to take the spectator on an imaginary walk through a casino. 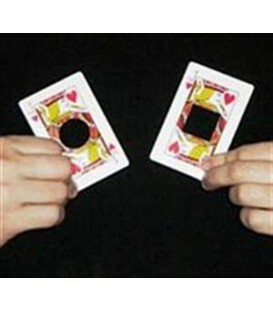 You instruct him to imagine going through the door of the casino and visualizing people playing a game of Craps.